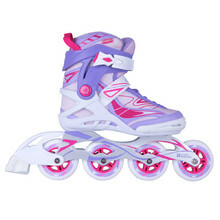 Women’s inline skates – beautiful Fila and Worker skates for enjoyable riding. 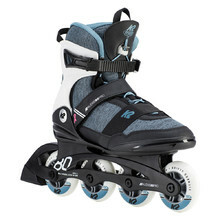 Inline skating is not just a great fun, but also a n activity that provides healthy movement. 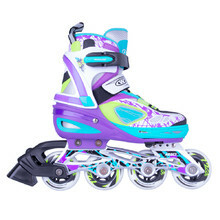 Additionally, inline skating helps you tone your figure. 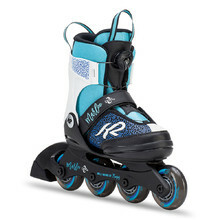 Be the next to choose amazing women’s inline skates. 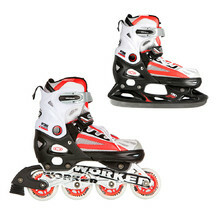 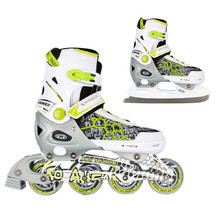 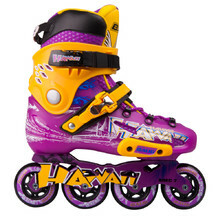 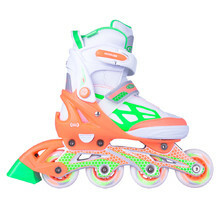 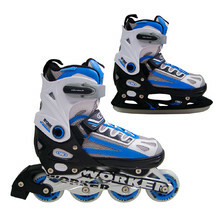 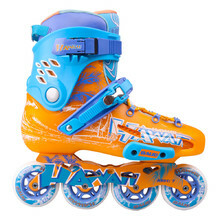 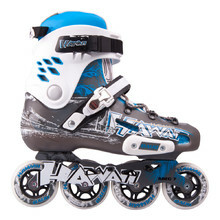 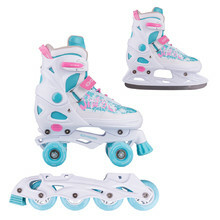 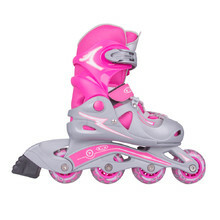 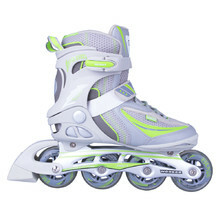 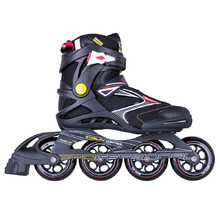 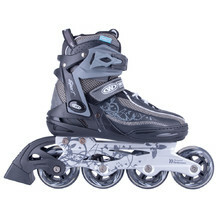 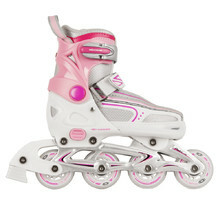 Adjustable rollerblades, comfortable inner padding, plastic frame, rear brake.